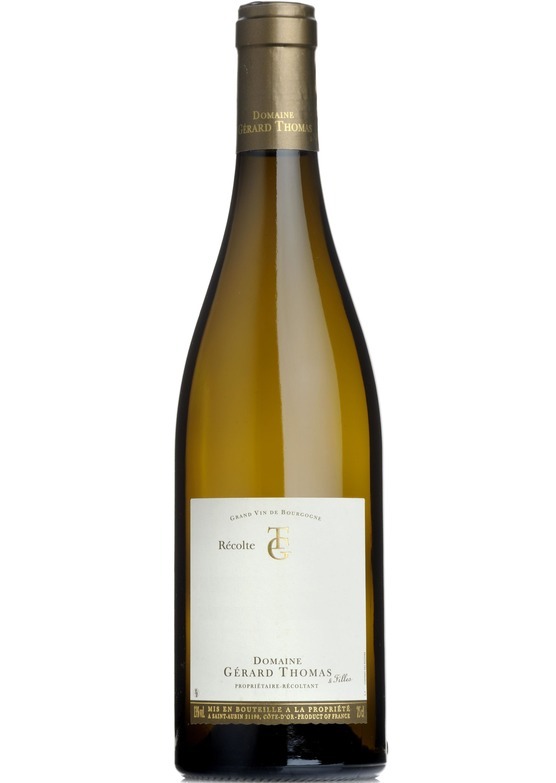 More introverted than the Saint-Aubin 1er Cru Murgers des Dents de Chien, the 1er La Garenne has far more of Puligny’s linear, intellectual focus. Again quite restrained in the glass, however, greengage, chalky minerality, honey and a hint of ginger start to appear after a few moments. On the palate there is the Thomas domaine’s tell tail vibrancy and sheer energy. So lifted and expansive, if drives the mid palate and lends wonderful balance to the deep candied citrus and quince flavours that are in abundance. As with the rest of the Thomas portfolio, this Puligny is absolutely on song, and another genuine star of 2016.